Permanent reserved parking bays in the basement are available - Price to be advised plus GST & GCL. 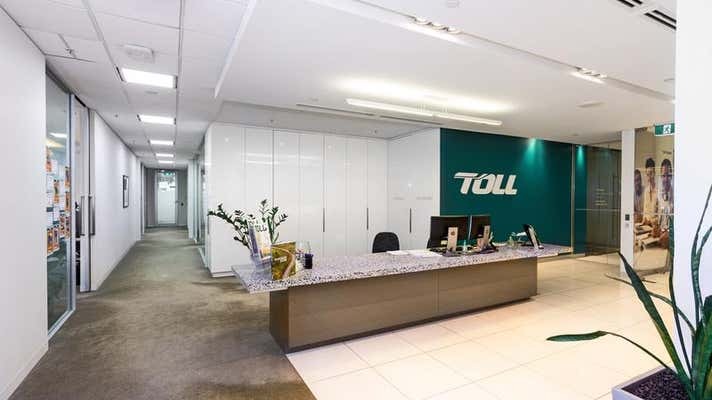 380 St Kilda Road is a 15-level, A-grade commercial building Ideally located on the corner of St Kilda Rd and Park St opposite the Shrine with the Domain Interchange tramstop on its doorstep. The building comprises of six podium levels of up to 2,800 sqm each, with tower floors spanning 1,200 square meters. 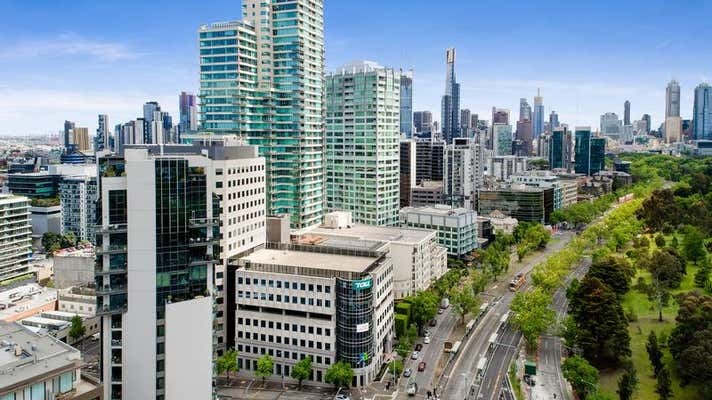 Prominently located at the city end of St Kilda Road, opposite the Royal Botanic Gardens. 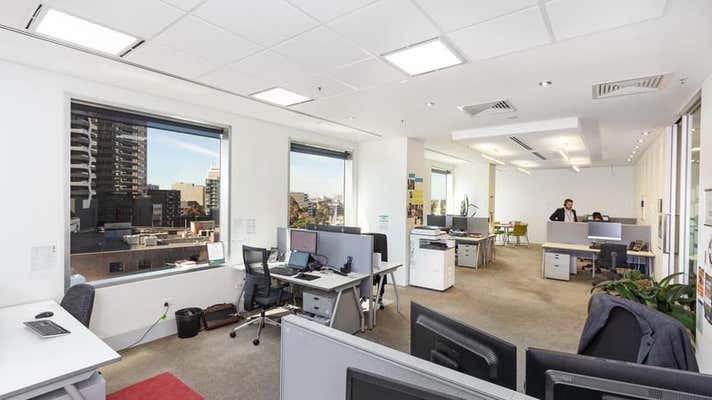 The building offers an abundance of natural light and views to Port Phillip Bay. - Well fitted with approx 9 offices, interview rooms, reception, large break out, internal shower. Call Lemon Baxter now to secure this rare offering!